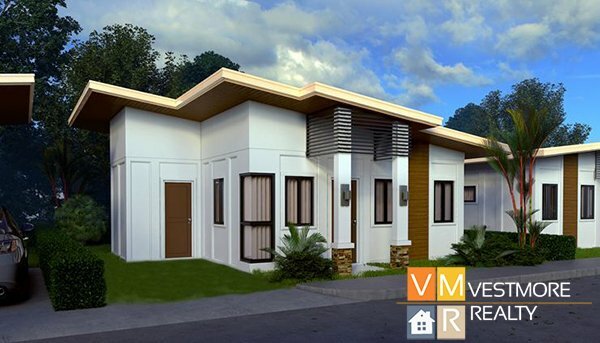 Greenwoods Subdivision is an affordable housing at Mintal, Davao City. 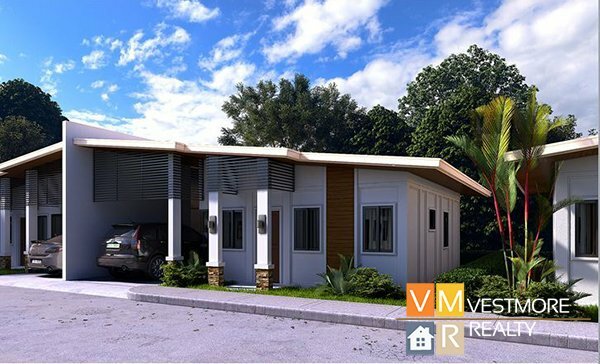 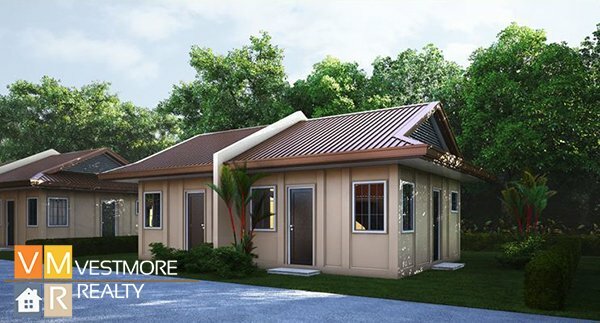 Greenwoods Subdivision Davao is a 16-hectare property that offers a very affordable yet elegant and eco-friendly house designs. 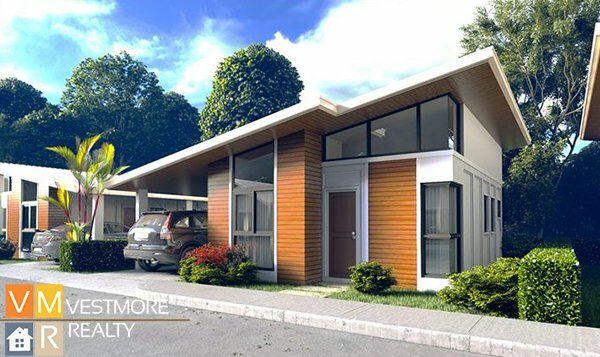 Greenwoods Subdivision can also be accessed through Elenita Road via Catalunan Grande. 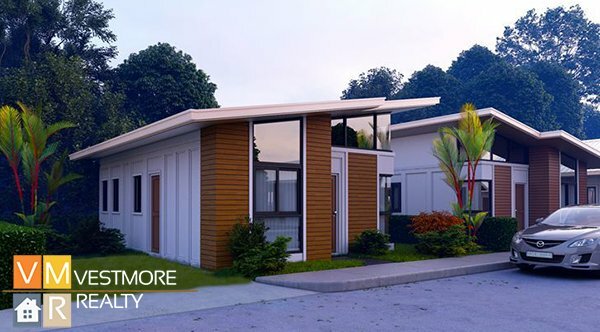 Guided by its mission and vision to continually protect and preserve the beauty and balance of nature, Greenwoods embraces the GREEN ARCHITECTURE that uses environmentally responsible and resource-efficient processes throughout the building’s life-cycle making it a perfect real estate investment in Davao City.